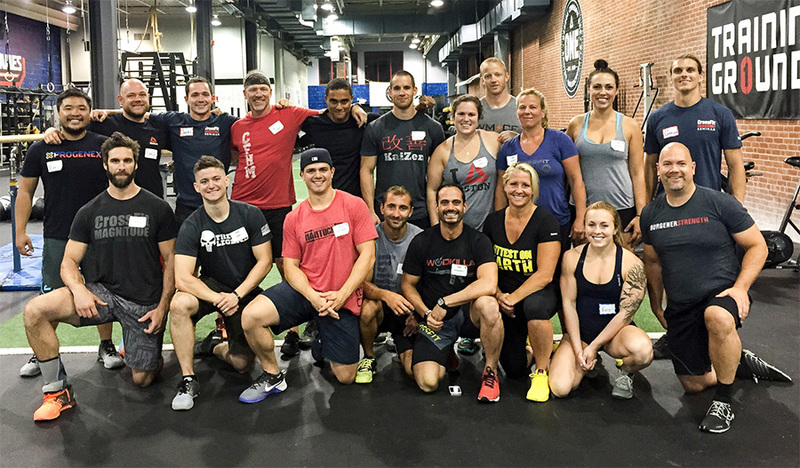 Spent this past weekend at Reebok CrossFit ONE with Austin Malleolo, Gregg Martino, and James Hobart learning even more about coaching CrossFit (and coaching in general). We had a series of lectures and practice sessions working on 1-on-1 coaching, group coaching, see and correcting, and programming. I got a lot of good information that I look forward to using over the coming months and years.